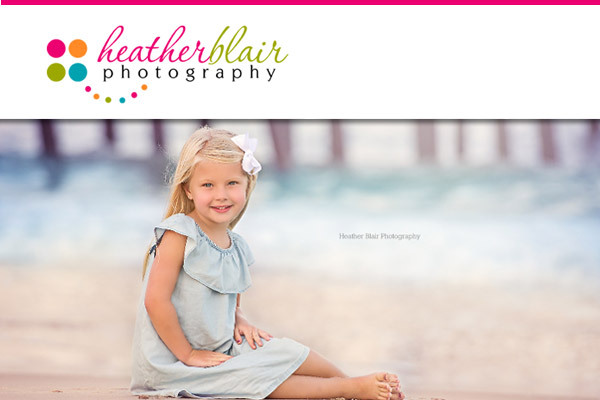 Heather is an Bethany Beach, DE photographer specializing in fine art family & children photography. 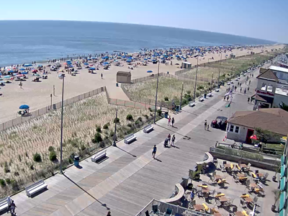 She has been in business since 2010, and is not only found in the beaches of Maryland and Delaware, but within the greenery nature as well. Heather is a proud member of Professional Photographers of America and is a teacher of photography classes as well. She also creates newborn and maternity portraiture. The evenings are the best time to photograph your children and family, as you get that beautiful warm light as the sun is setting in Bethany Beach.